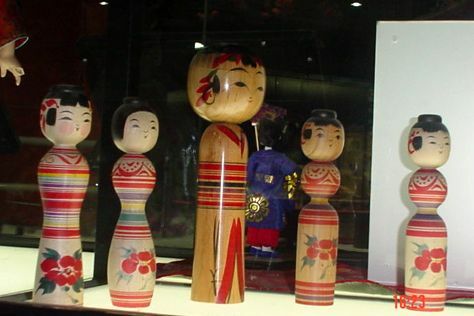 Rotary Dolls Museum and Shri Ramakrishna Ashrama are good opportunities to explore the local culture. Change things up with these side-trips from Rajkot: Shri Swaminarayan Mandir (in Gondal), Shree Jalaram Mandir (in Virpur) and Khijadiya Bird Sanctuary (in Jamnagar). There's much more to do: get in on the family fun at Funworld Rajkot, explore and take pictures at Race Course Grounds, take in the spiritual surroundings of ISKCON Rajkot, Sri Sri Radha Neelmadhav Dham, and steep yourself in history at Chotila. To see other places to visit, ratings, photos, and more tourist information, refer to the Rajkot tour planner. February in Rajkot sees daily highs of 37°C and lows of 19°C at night. Cap off your sightseeing on the 15th (Fri) early enough to travel back home.